Rio – goes green. 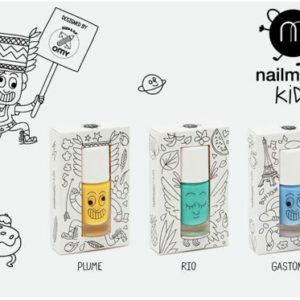 Toxic-free and water based nail polish for kids, can be washed off with warm soap water! 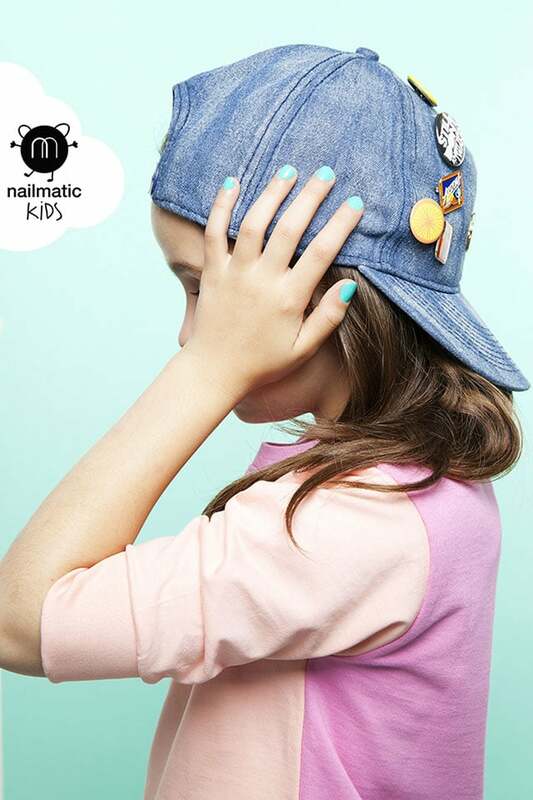 SKU: NK-0004-00 Category: Play Tags: Non Toxic Nail Polish, Water Based Nail Polish, Water Soluble Nail Polish Brand: nailmatic Kids. 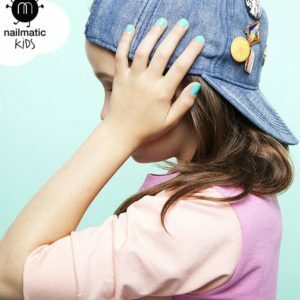 This toxic-free water-based nailpolish from nailmatic Kids is formulated especially for children. 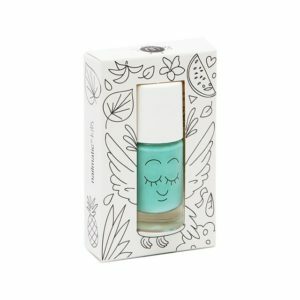 Made without organic solvents, phthlate-free, formaldehyde-free, toluene-free, BPA-free and fragrance-free! Removeable with warm, soapy water with no need for nail polish remover. Use under adult supervision. Recommended from 3 years. A gentle, water-based product that is 100% safe, 100% made in France and 100% fun! 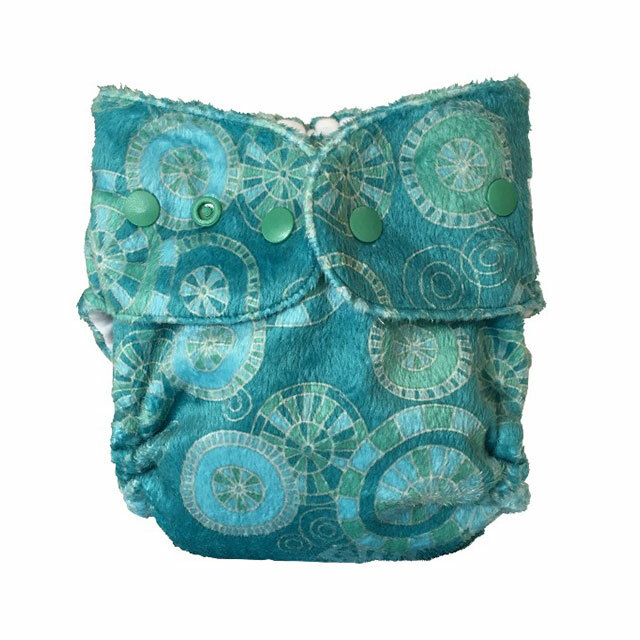 Guaranteed to be free from phthalates, formaldeyhyde, toluene and fragrance. Dermatologically tested. Shake the nail polish to activate its super powers, apply 1 or 2 coats, wave hands around to dry and that’s it! Forget about nail polish remover—this nail polish comes off with soap and warm water, or directly in the bath! nailmatic only uses approved pigments (no nanoparticles), which reduces the range of colours possible—but we’re ok with that! This range was actually created as a response to requests from loyal clients who appreciate the security that our brand guarantees. 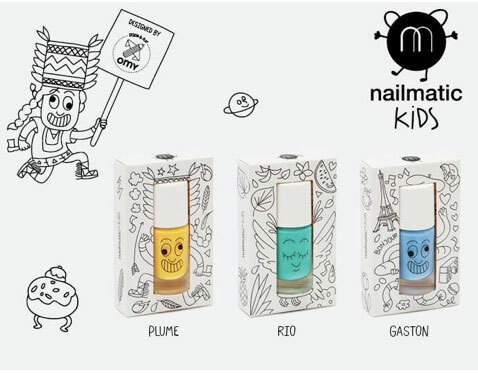 Just as pretty outside as in, nailmatic has created a design especially for kids: each bottle represents a different character. The packaging is the fruit of intense co-design sessions with OMY Design & Play, a graphic design studio specialising in creating colouring-in treasures. Wave your hands in the air like you just don’t care—and it’ll be dry in a flash!